409 years later, the annual festival to commemorate a terrorist plot failure becomes the largest international gathering of fancy-dressed superheroes. 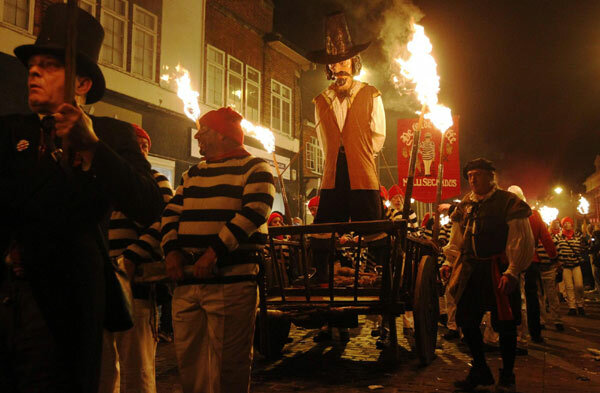 Guy Fawkes, became the central figure of the wrath of the King. He was famously tortured in the Tower of London. Nowadays, one can still visit a room in the Tower named after him. After experiencing the Guy Fawkes Room, his final gruesome execution was a public spectacle, as was most of the executions of that period. To add insult to injury, King James had this eternal torment in Guy’s afterlife reacted every year through the burning of an effigy. Through the centuries, these effigies migrated. 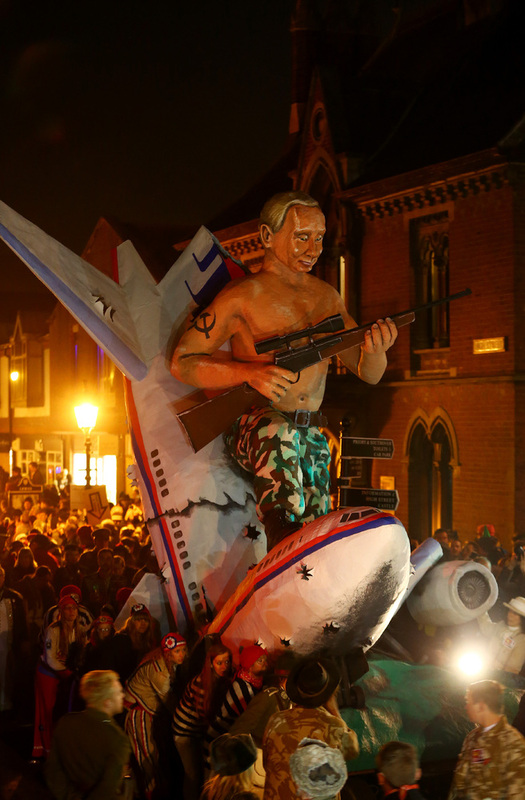 The Bon fire’s hall of fame included the Pope, Margret Thatcher, members of the royal family, the Scottish National Party to 2014’s eyebrow-raising stunt of Putin gunning town the Malaysian flight. The bonfire became a meme, as the annual release of civilian frustration. 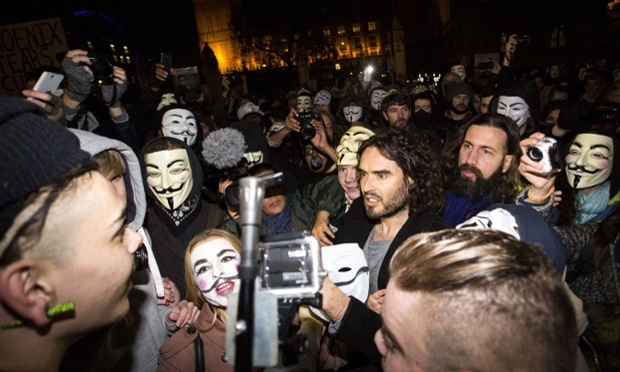 Perhaps that was King James’ biggest mistake, meme-fying Guy Fawkes was to make him a celebrity. Back across historical times, the word “guy” would’ve meant as a repulsive person of great disgust. Guy was a terrorist, a person that tried to attack the head of the cultural constitution. 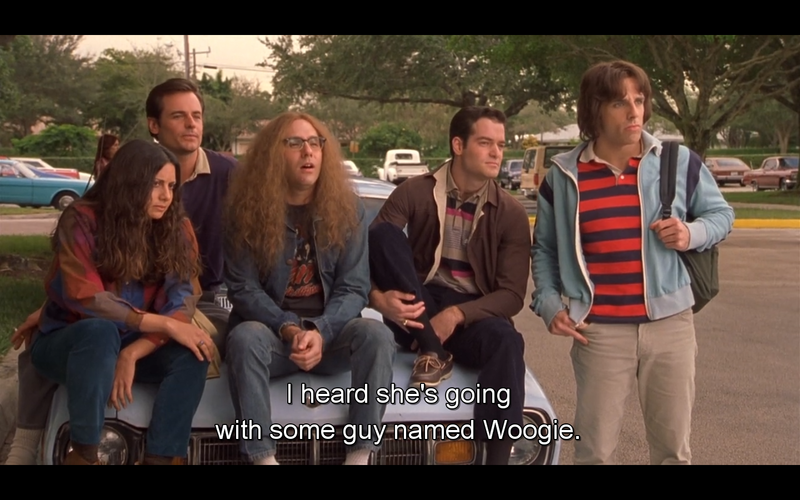 The word ‘guy’ is now most used as ‘some guy’, an ordinary nondescript person, mostly man. Nowadays we think of a cosmopolitan woman referring to a bad date in a rom-com to signify another passerby. It is this ability of the word “guy” to become both historically significant and at the same time as casually anonymous a point of habitual dismissal that’s made Guy a universal symbol of modern activism. In each technological strand of progress, activism has become socialized, from its first story of terror to the modern ‘cute’ symbols of a voice, any voice. The ancient story of blowing up a building has migrated from national legislated exercises of health&safety when watching fireworks to celebrity-led youths occupying properties. In 2011, the Occupy movement of NYC was allowed to extend their stay by cleaning, instead do destroying, their site of occupation. We can see its stark contrast to the decreasing citizen support for HK occupy protesters as they become hassles to HK society. 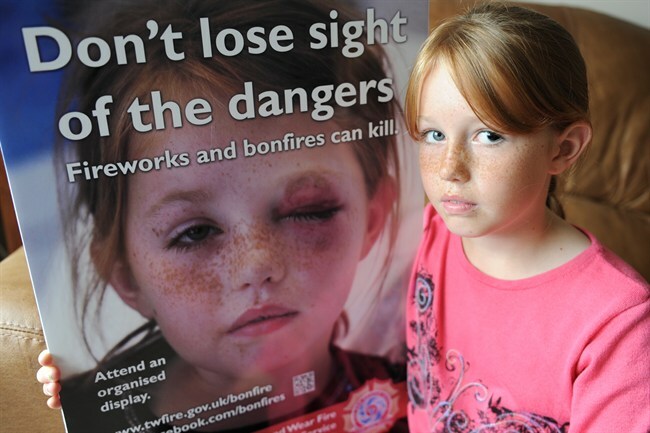 The ‘cute’ I refer to is not Russell Brand the celebrity personality nor thousands of adverts of the “cute Guy Fawkes t-shirts” on sale on eBay, but the socialization of what would have been terrifying outbursts ironically given the seal of approval by the tradition of municipal bonfires themselves. Named as the American’s Thanks Giving, it’s become a day when neighbours gather dragging their children in glow sticks and toffee apples through dark, muddy city parts, while glowing themselves from iPhones as they struggle to keep their social media in order. This is the channel for modern protest. It’s living proof that Ethan Zuckerman’s ‘Cute Cat Theory of Kitten Activism‘ works in the analogue world of the physical.